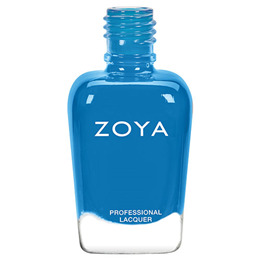 Zoya Dory nail polish can be best described as a vibrant cornflower blue with a densely saturated, buttery smooth application. Get ready to rock the waves. Do not use in presence of open flame or spark. Keep out of reach of children and do not intake internally. 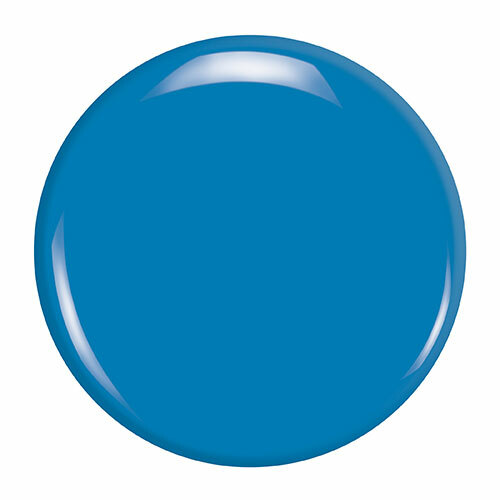 Below are reviews of Zoya Dory - Nail Polish - 15ml by bodykind customers. If you have tried this product we'd love to hear what you think so please leave a review.